Underwater search of Indian Ocean is still yet to locate the missing Boeing 777 which went missing over 21 months ago in March 2014. 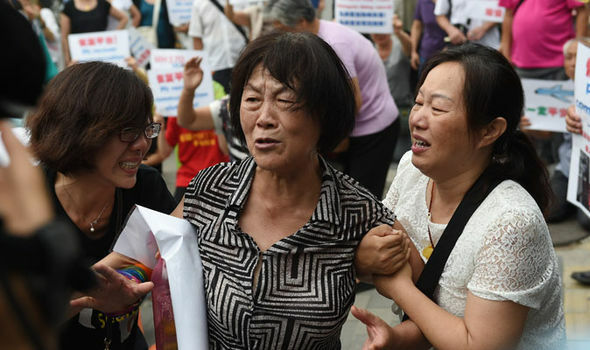 The flight took off with 239 passengers and crew to Beijing when ATC lost contact with it. Search is now the largest and most expensive in aviation history. Malaysia has spent £50m on the search and is still yet to be found. Time is now running out! The search is expected to conclude in June, six months time. In 2015, experts said they believe investigators are ‘close to finding’ the 777 which is most likely to have crashed in the sea. Over 30,000 sq miles of sea floor has been searched with no trace of the plane. 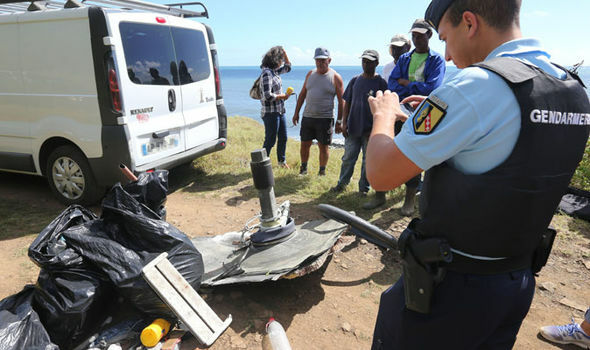 Hope of discovery had risen when some debris of the aircraft washed ashore on Réunion Island, East of Africa, near Madagascar. 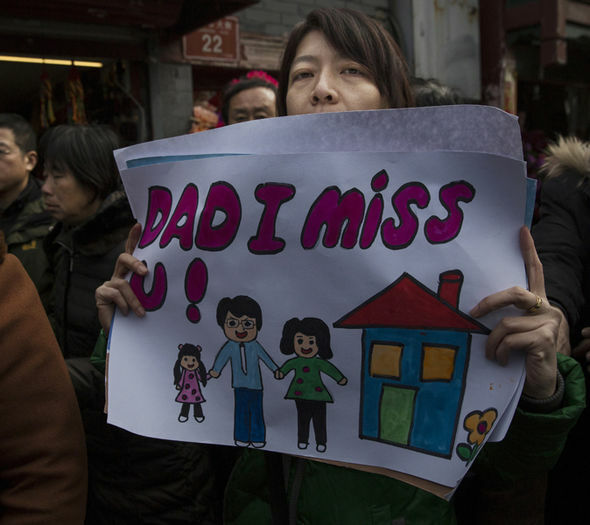 French officials confirmed the part to be from MH370. Australia’s search has been an area of nearly 75,000sq miles of seabed off the coast of Perth. Families of the passengers have been critical of the handling of this investigation since the beginning. They’ve complained that officials have failed to keep them informed of the different stages of the investigation. Twelve crew members aboard from Malaysia, 153 Chinese passengers, 38 Malaysians. Seven aboard were children.